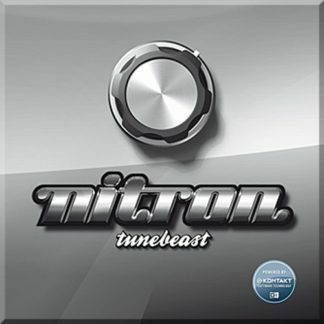 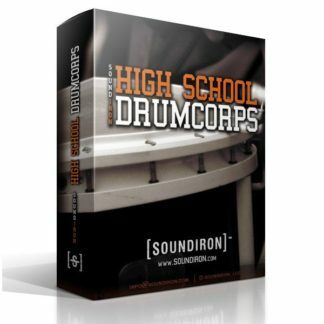 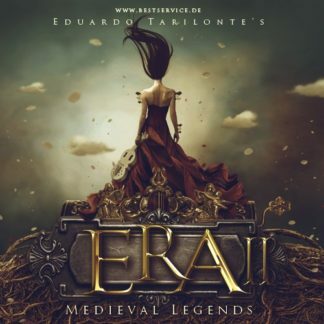 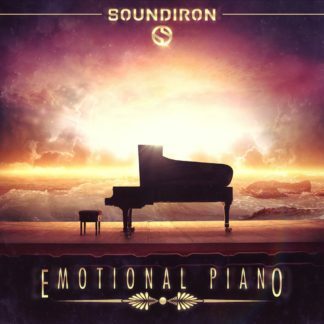 “Sometimes you just need big, cinematic, epic drums and percussion. Soundiron has a HUGE library dedicated to such sounds in their Apocalypse Percussion Ensemble, but if you just need something a bit more straight forward with a single mic position, single articulations, yet still amazing sounding…you’ll want to checkout their Apocalypse Percussion Elements. 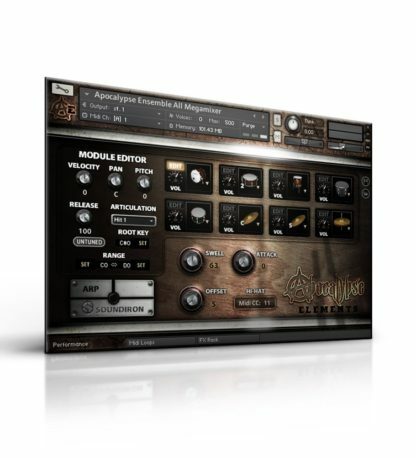 Yes it’s a “scaled-down” version of their larger cinematic percussion library, but only in terms of options and mic positions, it retains all of the same epic sound at a much more budget friendly price. 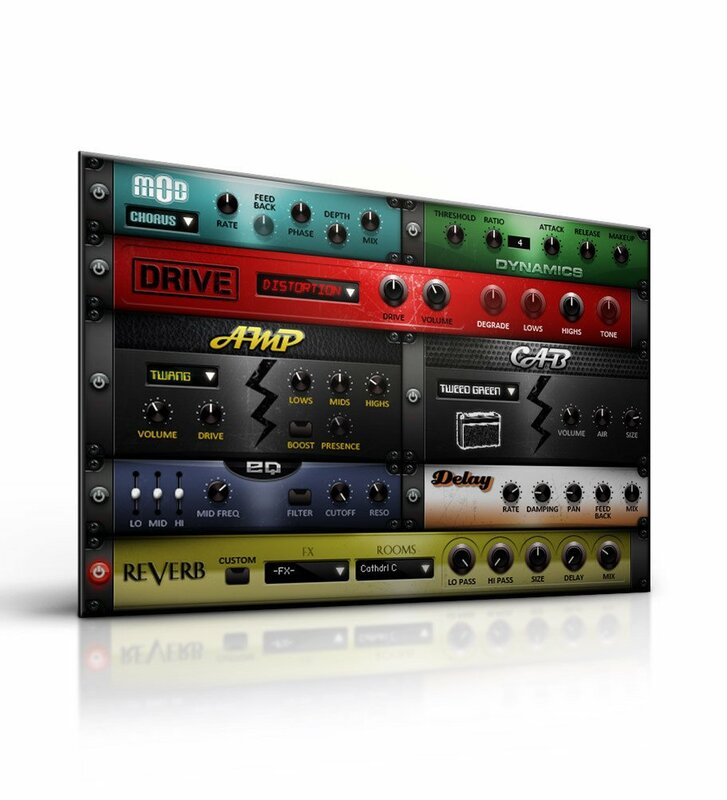 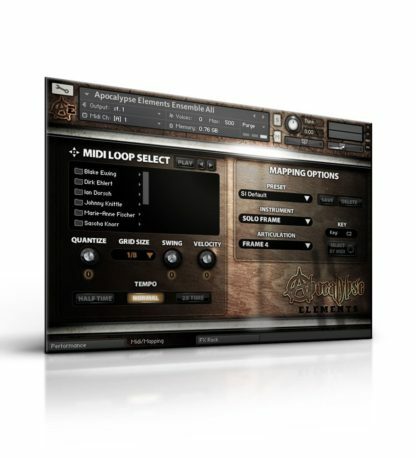 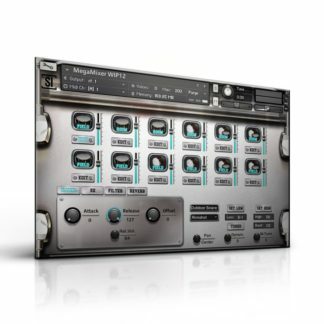 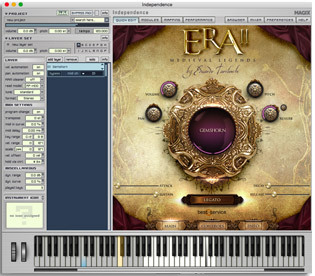 It also comes with a bunch of MIDI patterns integrated into the interface, as well as a dedicated FX rack page. 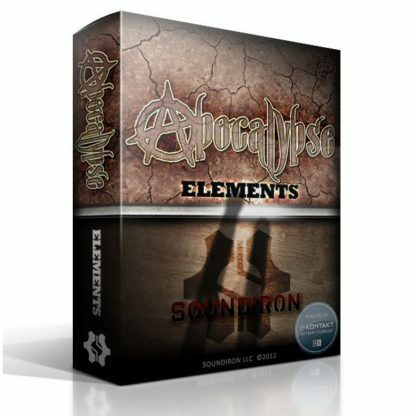 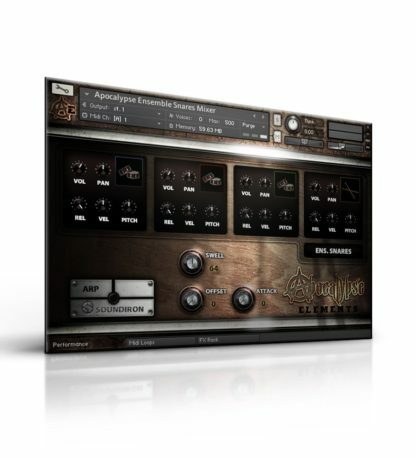 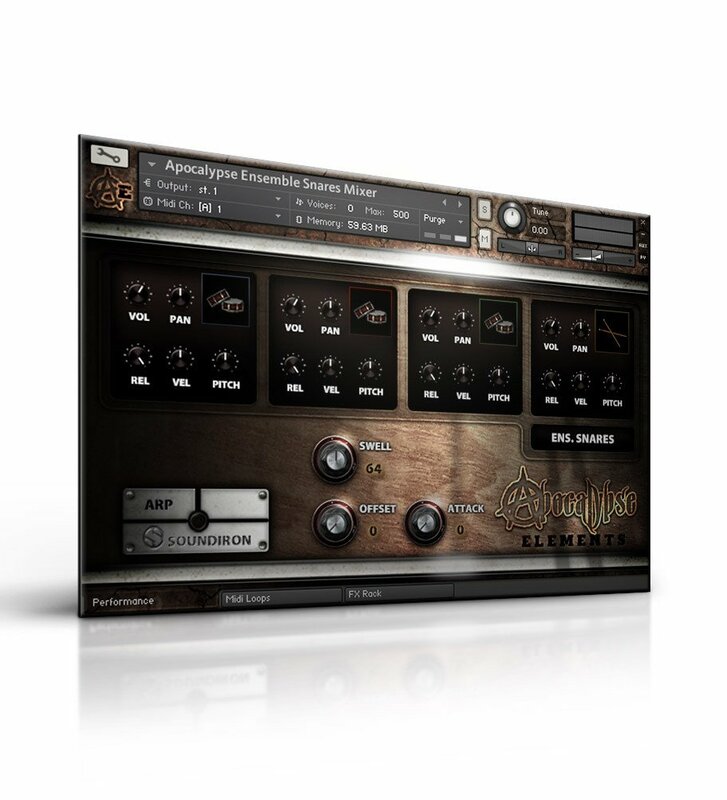 Apocalypse Percussion Elements is a powerful collection of aggressive scoring and concert drums featuring over 40 different drums and over 100 articulations. 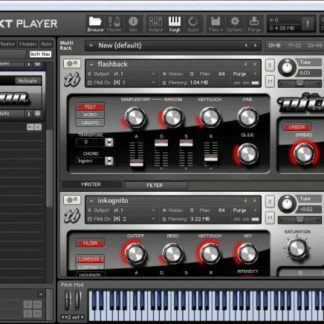 Visit the Native Instruments website for the latest version of Kontakt Player.